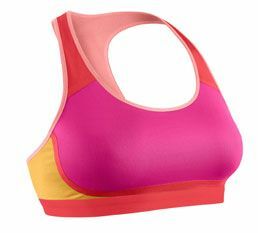 There are many kinds of fitness bras. 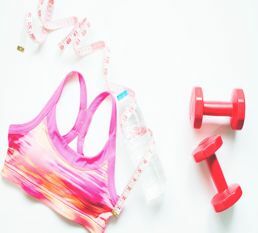 Different fitness bras come with different characteristics and functions. 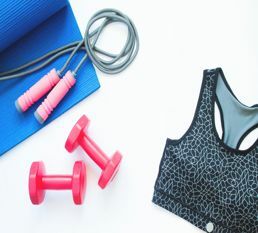 Fitness bras can for example be made to be extra protective for high impact sports, or padded and comfortable for yoga or pilates. Often used sweat-wicking machine washable materials are polyester, nylon and spandex. Pads are often made from polyurethane or polyester.